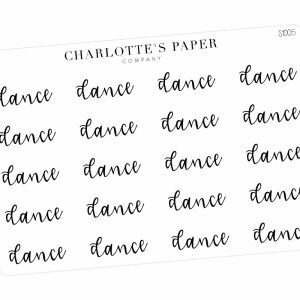 These 24 “homework” stickers are written in playful script that makes your planner fun and functional. 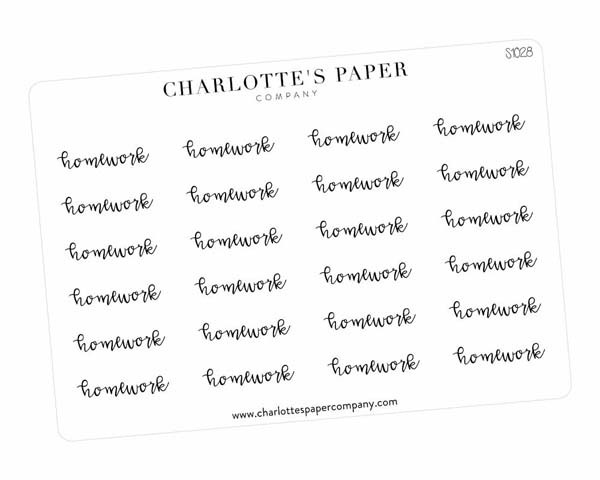 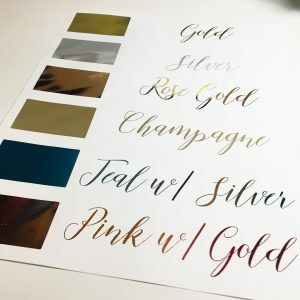 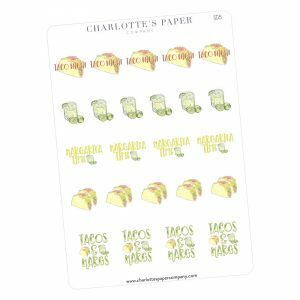 Always make sure to plan in that homework time and these foiled stickers make it perfect to keep track of. 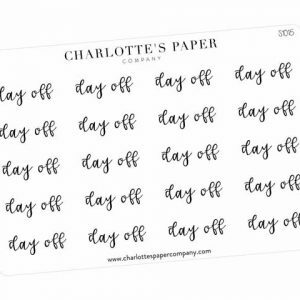 Keeping track of all your activities has never been so much fun!